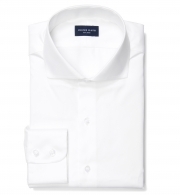 Our go-to white dress shirt under $100. Woven with a 100s 2-ply fine twill construction, the Hudson delivers with the perfect balance of luxurious handfeel and great durability thanks to the double-twist yarn. 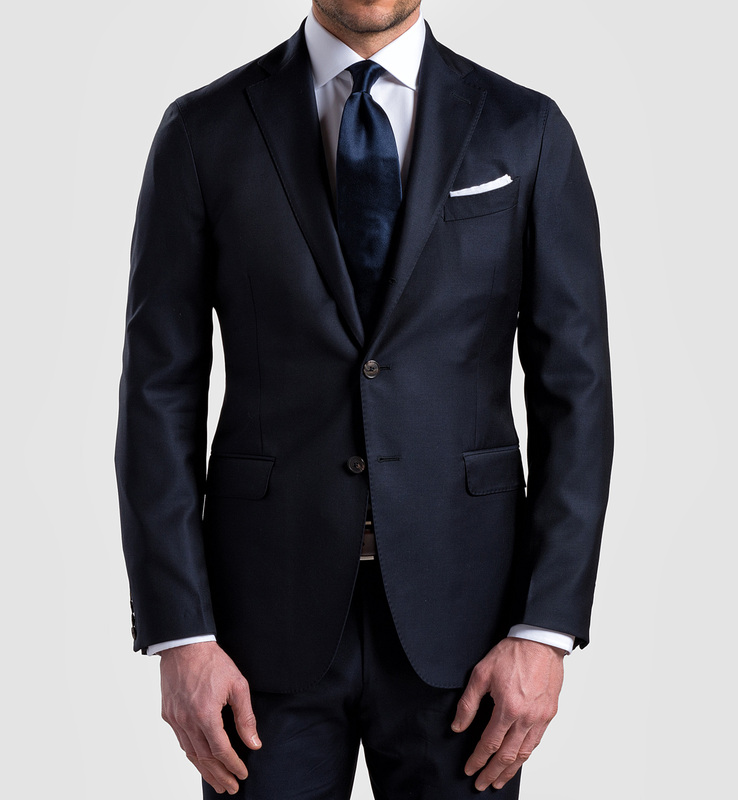 The twill weave gives it a bit of shine which makes this a really sharp fabric for pairing with a suit and tie. 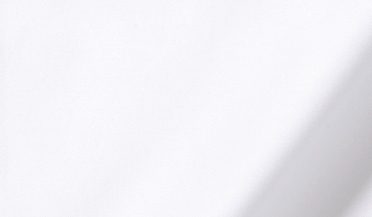 It’s a medium weight that’s perfect to wear year round and has enough heft to drape super cleanly and be fairly opaque. While it requires ironing or pressing, a light wrinkle-resistant treatment helps this fabric stay crisp and professional throughout the day. 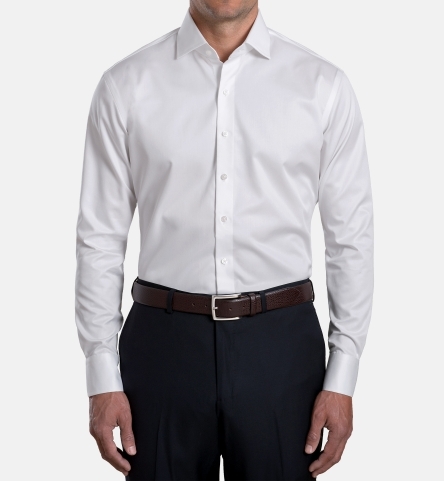 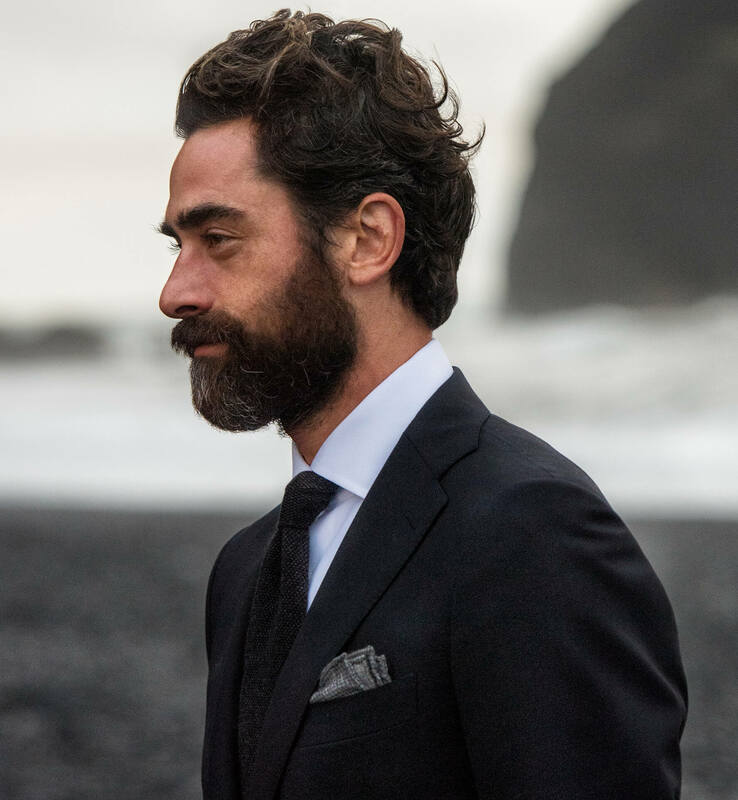 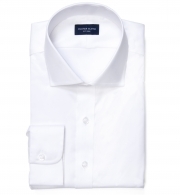 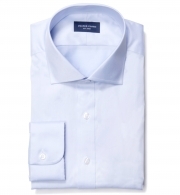 Whether you need a solid rotation of white dress shirts for work, or just need a single white shirt for special occasions, the Hudson is an incredible value. 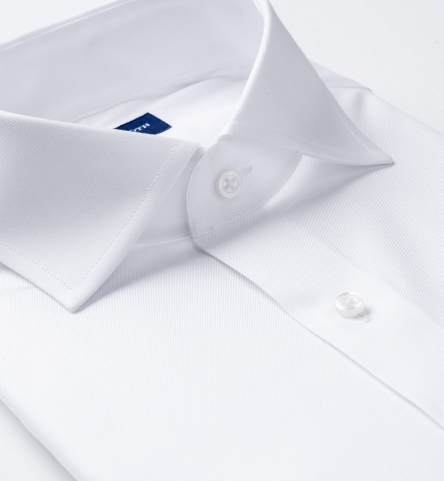 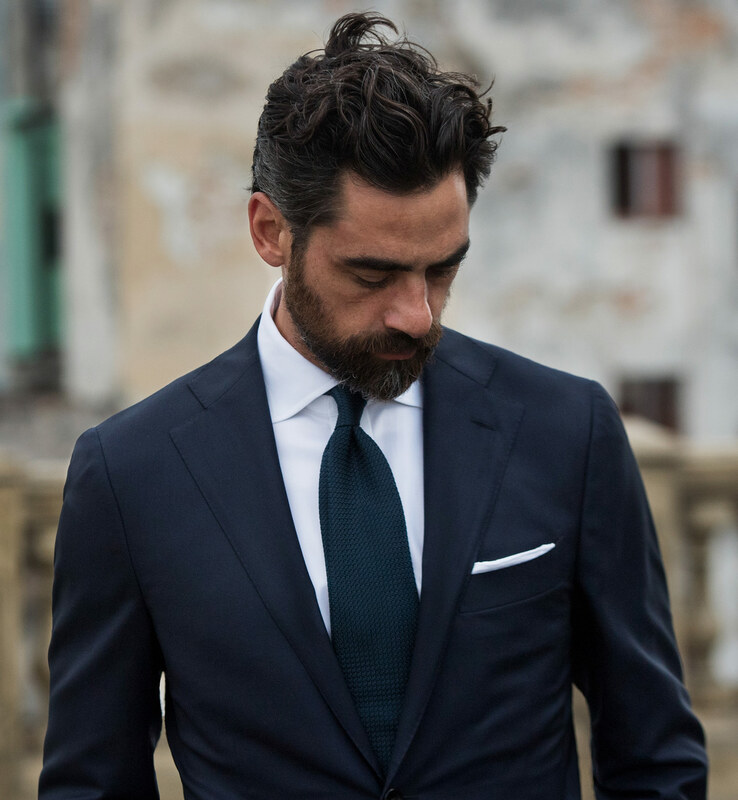 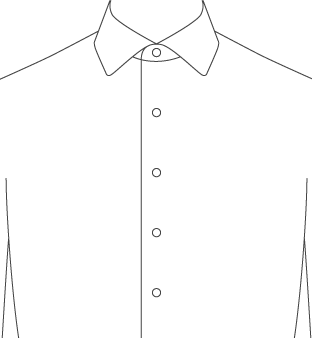 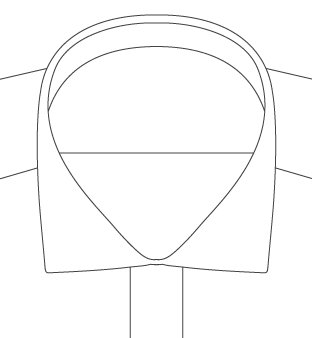 You can’t go wrong with our President Spread collar or English Spread collar on this one.